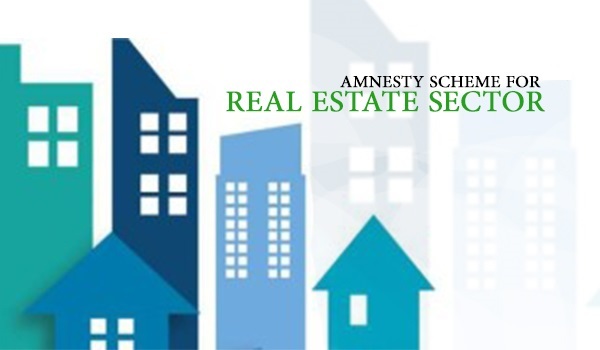 Finally, some information has been shared regarding the revenue collected from the real estate tax amnesty scheme recently approved by the government. According to a news source, the Federal Board of Revenue (FBR) has collected an amount of over PKR 50 million within 20 days of announcing the amnesty scheme through a total of 1,919 property transactions worth PKR 1.4 billion. Real estate experts consider it a positive development, which hints at the gradual restoration of investor interest in the property sector. Commenting on the revenue collected under the amnesty scheme, Federation of Pakistan Chambers of Commerce & Industry Vice President Muhammad Hanif Gohar, who was the ex-chairman of the Association of Builders and Developers, told reporters that the tax amnesty scheme and Capital Gains Tax will massively contribute to the national exchequer. He also added that sale-purchase activity in the property sector will increase gradually and untaxed money worth billions will become part of documented economy. Gohar also suggested that real estate investors and agents avail this scheme. He disagreed with the suggestion of the Standing Committee on Revenue and Finance about determining a deadline for availing the tax amnesty scheme. According to Gohar, the scheme should not be time-bound, as it will take some time for investors to start investing in the property sector once again, after seeing a halt in trade activity for several months. He also requested FBR to start awareness campaigns regarding the amnesty scheme, as investors have serious concerns and reservations about it. Gohar is of the view that since property rates suggested in the FBR valuation tables are five times higher than the DC rates, the percentage rise in the property transaction volume seen after the announcement of the amnesty scheme isn’t as high as it was expected to be. While the departments concerned have invited suggestions for the Budget 2017-18, we expect to see a revision in the FBR valuation tables. Share your views in the comments section below.